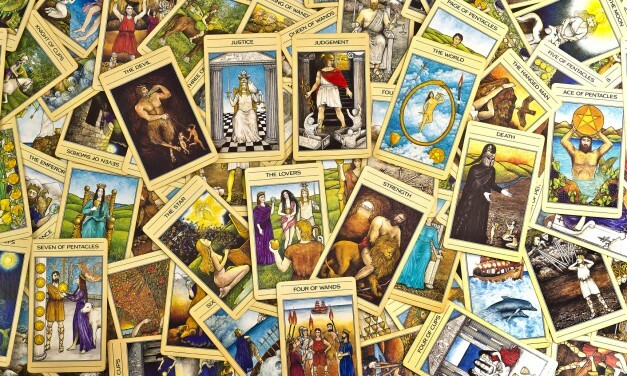 The idea of learning the meanings and interpretations of 78 individual Tarot cards may be one of the most daunting challenges for the Tarot beginner, but memorization is not the only way to become proficient in reading the cards. 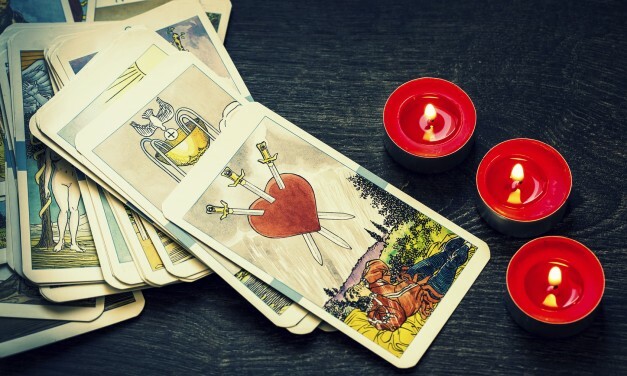 These five tips can help beginning Tarot readers reach beyond the confusing and sometimes contrary meanings given in the most familiar books and lead them to a more intuitive and fluid understanding of the cards and how they interact with each other in readings. 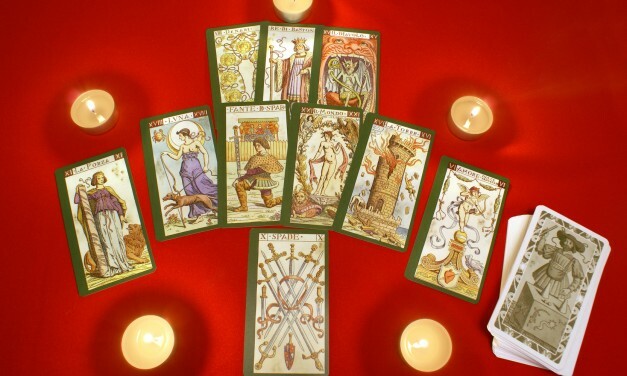 The sheer number of Tarot spreads available can be overwhelming to a Tarot beginner. Nearly every book on reading the cards offers an array of several, along with a description of what each position means. The spread that’s most familiar – largely because it’s the one used in the little white book that comes with every Tarot deck – is the Celtic Cross layout. With ten cards and rather oblique position names, it’s also one of the more complicated and confusing. These four layouts are ones that are relatively simple to learn and easy to lay out, making them particularly friendly for beginners. 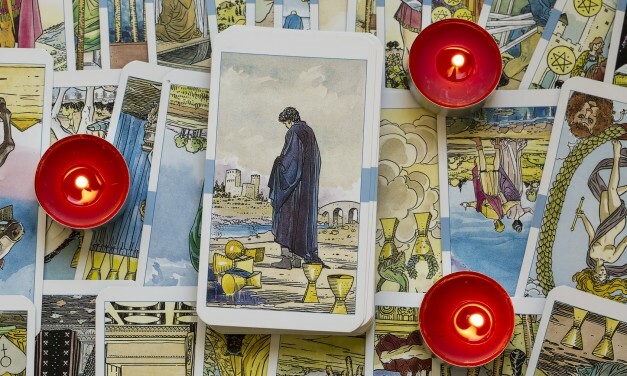 Experienced Tarot readers can often look back and recognize Aha! moments – moments when they had a sudden revelation that suddenly made it so much easier to understand and interpret their readings. Those “if only I’d known!” moments seldom make it into books on learning to read Tarot. 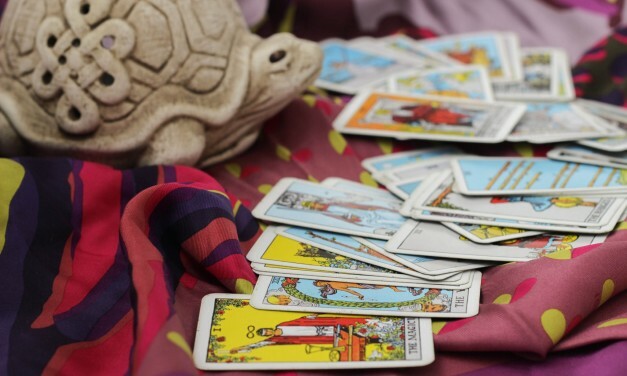 Knowing these five things can help a Tarot beginner learn more quickly and may help even experienced practitioners give more intuitive, more useful readings. 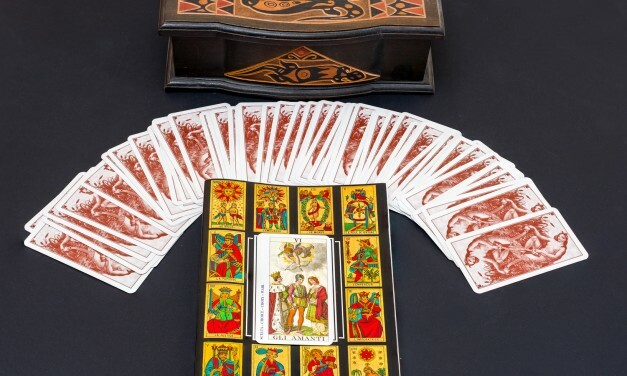 From the very start, a deck of Tarot cards represents a significant investment. Even the least expensive decks will cost you in the neighborhood of $20, but their monetary value is the least of it. A Tarot deck is more than just a tool for exploring inner and outer worlds – though it is very much that. Many readers form close bonds with the decks they use every day, and would find it hard to adjust to using a new deck. Reading the Tarot is an art more than a science. The best readers have studied the cards long enough to know the meanings, and are fluent enough in the symbolism to weave the meanings together into a cohesive and useful interpretation. Part of finding that flow is in creating an atmosphere that allows the practitioner to focus on the cards and draw the meanings from them. These five steps can help any Tarot beginner settle in and start reading for themselves and others.